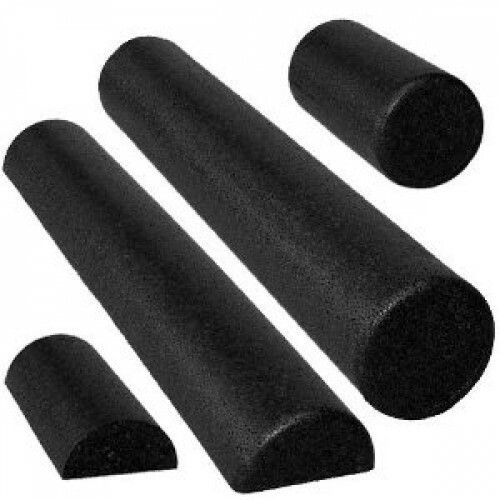 This is the summary of consumer reviews for Stretch Bands from Valeo. The BoolPool rating for this product is Very Good, with 4.20 stars, and the price range is $8.89-$14.99. 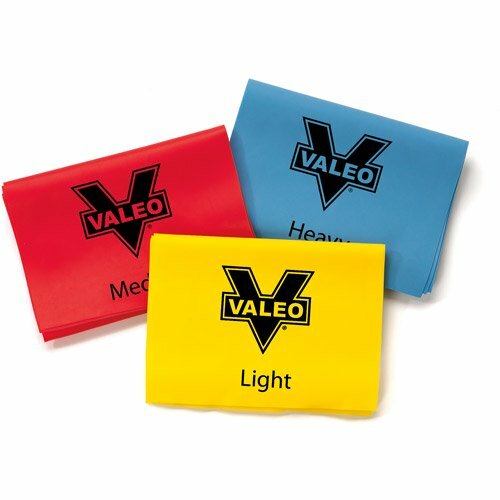 The Valeo Stretch Bands are made of durable latex material with variable resistance levels to stretch strength and tone muscles. Each band measure 4 feet long and offers a smooth and consistent stretch and tension. Each band is color coded for ease of use - the yellow band offers low resistance, red band offers medium resistance and the blue band offers heavy resistance. These bands are lightweight and easy to carry. The Valeo Stretch Bands are also useful for post surgery and rehabilitation workouts. However, these Valeo Stretch Bands are short as per some users. Users would like to see longer bands so that they can do suggested exercises. Some users felt the yellow (least resistance) and blue (heavy resistance) bands are hard to pull. Overall, the Stretch Bands from Valeo are highly recommended by users for indoor or outdoor workouts to strengthen tone, shape muscles and improve range of motion. Not exactly what I was looking for. The reviews complaining that they're too short, too long, or that they don't like the material may have valid points for their applications, but if you're looking for 4 foot flat latex bands in three different levels of resistance, than look no further. Looking for good complimentary video or book with expanded activities. It doesn't feel cheap and the colors looks nice too. Good for home or gym or outdoors. Multi use and multi resistent as described. Thanks anyways...I didn't see in the actual picture that it was full band or not. I agree with other reviewers that longer bands are better for some applications, but my point is that you shouldn't complain about a 4 foot band being 4 foot, if that's what it was advertised as being. The red is a good medium band and the yellow is pretty mild resistance. The blue band gives quite a bit of resistance and is a good resistance workout. Well, even the yellow band with the least resistance is too hard for me to pull. I ended up cutting the red band lengthwise to use. Bought these when my Wii active band broke. This's ok for the yellow band, but the blue one is pretty strong and pulling it tight can get difficult. The different levels of stretchy-ness isn't something I really need, seeing as one can just cinch up the band in order to get more tension. There's one band for each level of resistence so as you get stronger, you can move up! Pretty comparable to my original band as far as tension. I bought these for physio therapy but even the easy band is quite strong so I can't really use them (yet) for what I need them. + 3 different levels of resistance. The bands had different resistances. 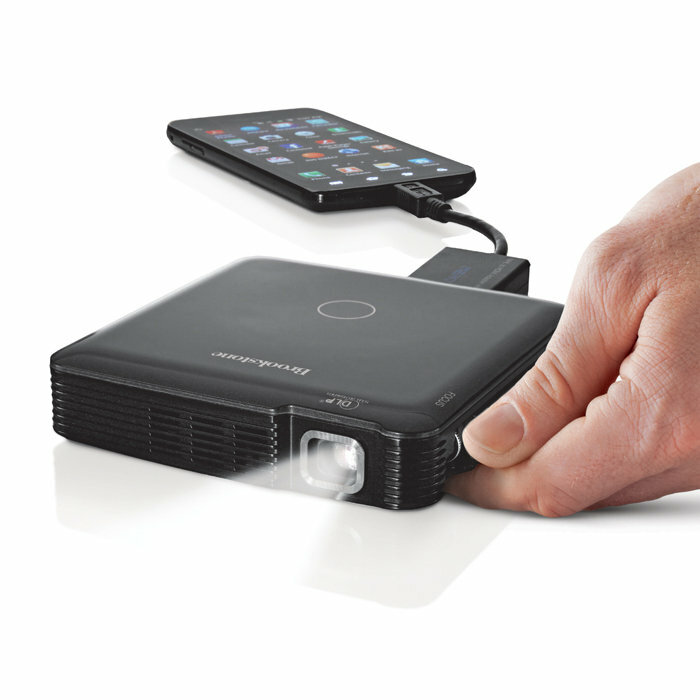 It's fabulous to have 3 different resistant capabilities. 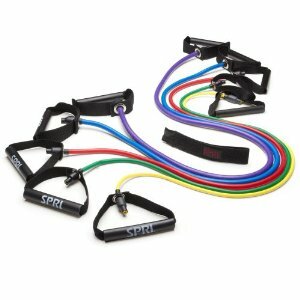 I bought these bands to use with a workout video and figured the three different resistances would be perfect for when I was using different muscles. I like how there are 3 different bands of varying resistance. I liked this set of three bands, each one has a different resistance level. They seem to have a different resistance than the ones I used in PT. It's a good idea to put different bands in one package, for different body parts and exercise needs. I like the different strengths. Wish they were longer to do different stretches. They work, and the quality isn't that bad...It works. it works perfect right before a workout so good warm up. 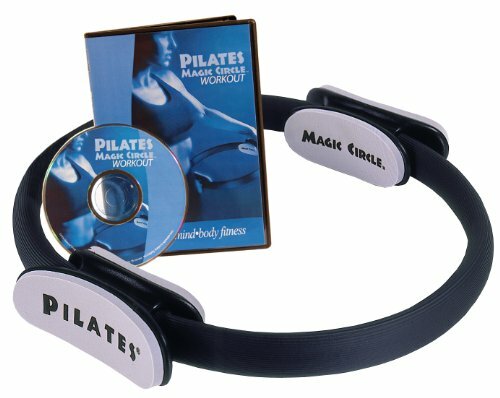 for the price they worked great...a month later they still work great...good for toning/stretching. I work my arms out with them. But overall, it works out for me...The price was right. love these bands, work awesome, I definitely recommend them. They really do work and will order more later. It works for anything you can imagine. I use them for yoga stretches and they work just fine. 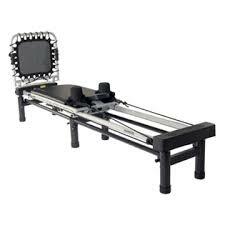 this's working great for me after a lingering ankle sprain. Can help arms and hips as well with the passive exercise. Too short for any exercises suggested if you're taller than 3 feet. These 4' Valeo bands are too short for most exercises, I wasn't able to do most of the exercises in my Denise Austin book. 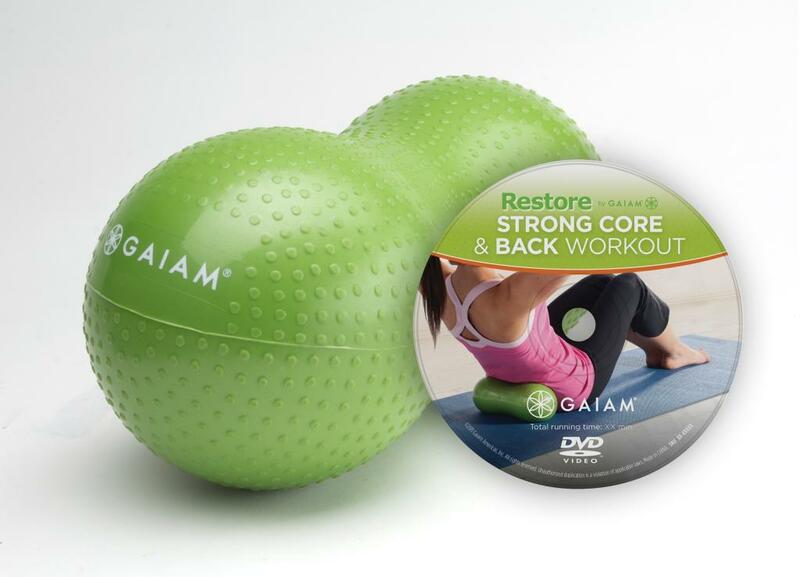 Bought this after surgery for exercises...nice item and does job well. 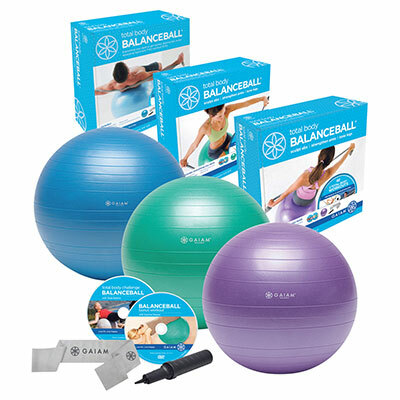 Good quality, comes with exercise ideas...I use them daily. I sprained my ankle and needed to do strengthening exercises on my own so instead of paying too much for physical therapy, I decided to buy these and do the exercises at home. They're plenty long enough for the exercises I do. There are some exercises included to get you started. That aside I love these bands and use them near everyday for stretching as well as strength exercises. 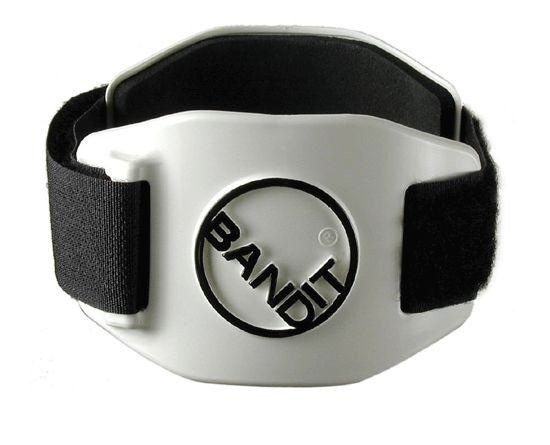 These bands can be used for rehabilitative purposes as well as exercise in general.